We are pleased to announce that Virtual Power Plant has been nominated for the CIJ Awards in Re Creative Spirit – Innovation of the Year category. Announcement of the results of this year’s edition will take place during the solemn gala on 9th of November in Warsaw. CIJ Awards Poland Gala is an appreciated and prestigious event on the Polish and European real estate market – office, commercial, industrial and residential. What is more, this event is a yearly occasion for large group of leading companies that create new projects, visions and entire real estate market to meet. Winning projects in each category will be nominated for the Best of the Best HOF Awards 2018 which will be held in April 2018 in Prague. It will be a summary of the CIJ Awards 2017 and 10 winning projects from 10 countries in 37 categories will be nominated there. 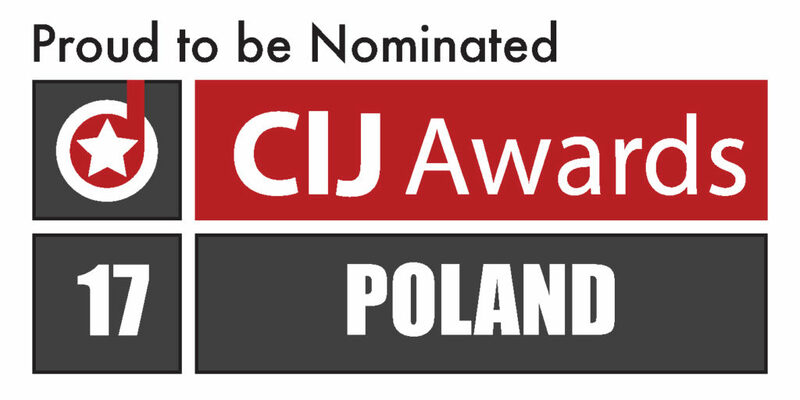 CIJ Awards Poland 2017 will be held on November 9th. at Airport Hotel Okęcie in Warsaw.